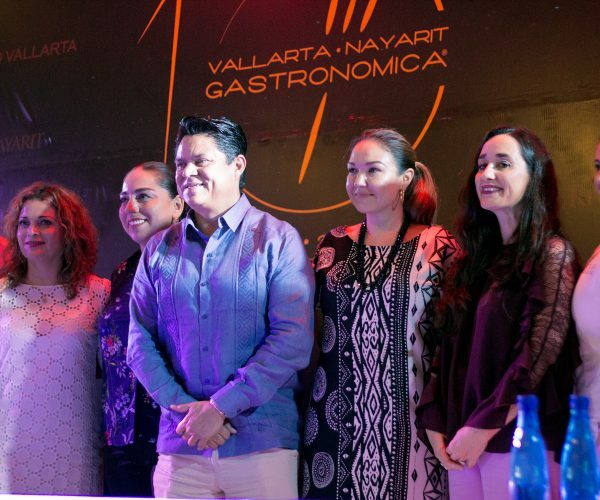 The details of the 10th edition of the festival Vallarta · Nayarit Gastronómica were announced during a press conference held at the Hard Rock Vallarta Hotel, the official venue of the event that will take place October 14 – 18, 2018. Carlos Elizondo and Consuelo Elipe, founders and organizers, were accompanied by authorities and directors from organizations focused on touristic promotion, which have supported Vallarta · Nayarit Gastronómica over the years, including Marc Murphy, director of Riviera Nayarit Visitors and Conventions Bureau (VCB); Javier Aranda, director of Puerto Vallarta’s Tourism Board and José Ludwing Estrada Virgen, director of Tourism in Puerto Vallarta. 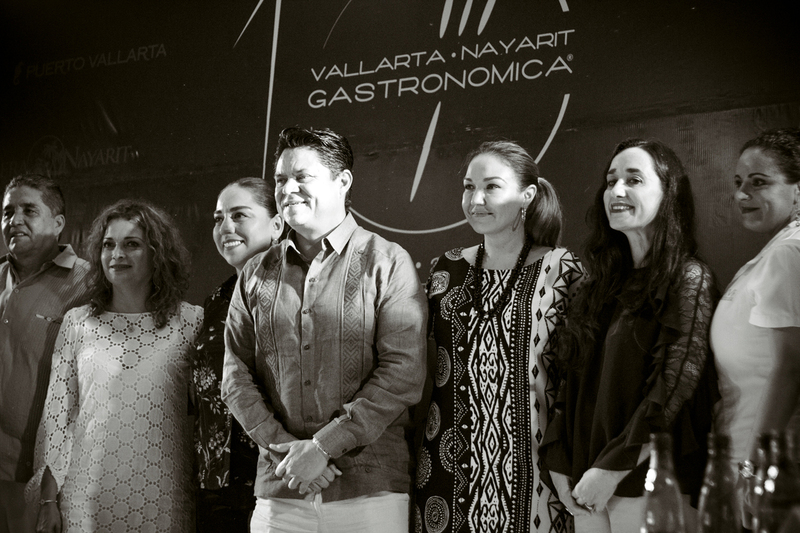 Vallarta · Nayarit Gastronómica 2018 will be a huge celebration, under the slogan “México, gracias por tanto” (Mexico, thanks for so much). This time, the event’s billboard features chefs that all together gather a total of 14 Michelin stars and 18 Soles Repsol, including the Spanish cooks Ángel León, from Restaurant Aponiente; Andoni Luis Aduriz, from Restaurant Mugaritz (number 9 on the ranking The World’s 50 Best Restaurants); Kiko Moya, from Restaurant L’escaleta; Diego Guerrero, from Restaurant Dstage; Kisco García, from Restaurant Choco and Diego Gallegos, from Restaurante Sollo. 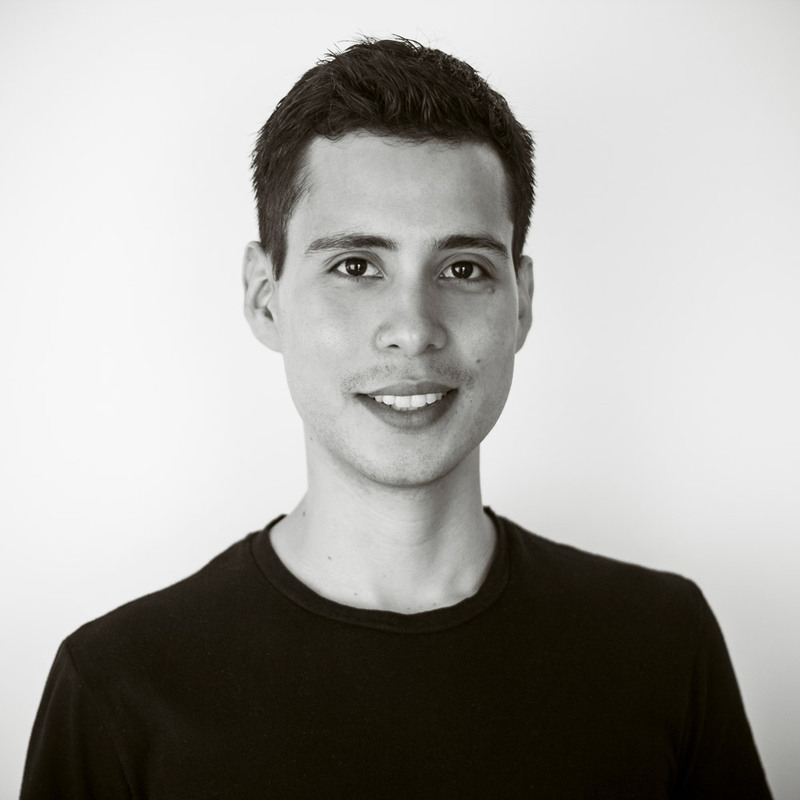 For the very first time, an event of this kind will gather the first three Mexican chefs to receive a Michelin star: Carlos Gaytán, from Restaurant Mexique; Paco Méndez, from Restaurante Hoja Santa and Roberto Ruiz, from Punto MX. In addition, other Mexican chefs that ranked on the list Latin America’s 50 Best Restaurants will arrive in Puerto Vallarta and Riviera Nayarit to attend the event: Paco Ruano, from Restaurant Alcalde; Gerardo Vázquez Lugo, from Restaurant Nicos and Diego Hernández Baquedano, from Restaurant Corazón de Tierra. Along with other celebrity chefs, they will be in charge of the closing gala dinner at the Restaurant Tintoque in Marina Vallarta. 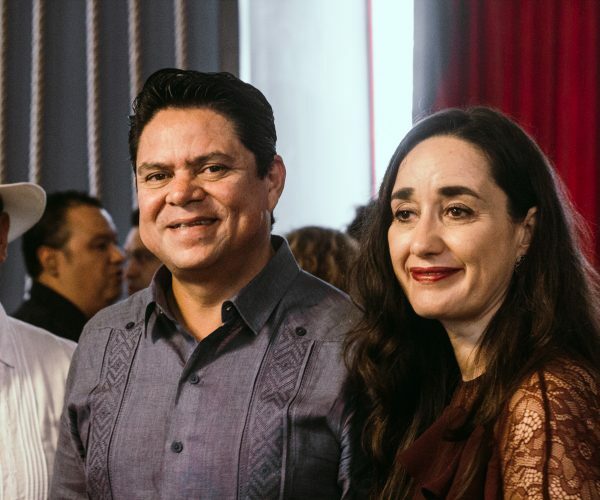 Other attractions include a tribute to the prominent Mexican banquet chef Susana Palazuelos and the participation of Inés Páez Nin (popularly known as “Chef Tita”), jury of Master Chef Dominican Republic and the major exponent of the gastronomy of that country. 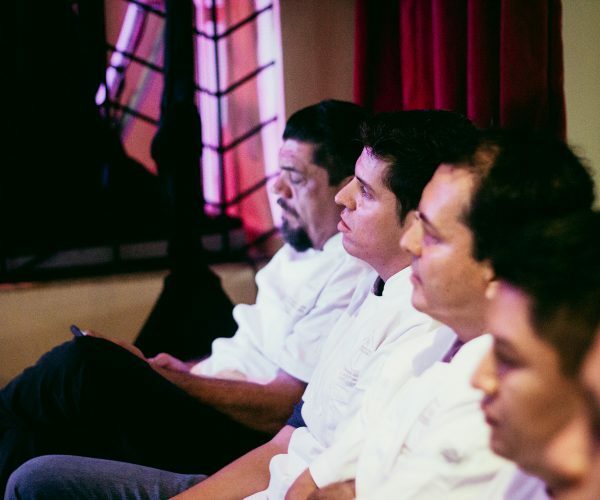 Locals chefs participating include Betty Vázquez, jury of Master Chef Mexico; Joel Ornelas, from Restaurant Tintoque; Memo Wulff from Restaurant Barrio Bistro; Alex Gómez, from Jardín Nebulosa (San Sebastián del Oeste); Irving Cano, sous chef of the Hard Rock Vallarta Hotel; José Alfredo Jiménez, from Grupo Marival; as well as Raúl Altamirano and Santiago Pérez from Hotel Sheraton. As is already tradition, the event welcomes Spain as the guest country, while at the national level Guanajuato and Chihuahua will be the guest states and Guadalajara the guest city. 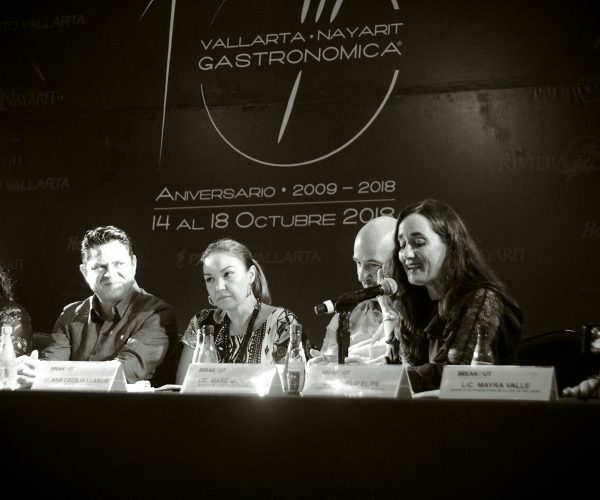 Check out the complete list of participating chefs on vallartanayaritgastronomica.com. Tickets and the program of activities (featuring gala dinners, showcooking events, gourmet workshops and premium tastings) are also available.